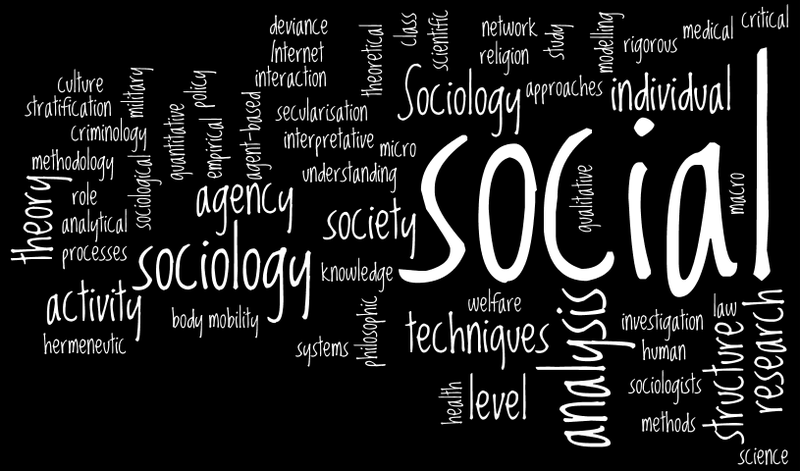 Information resources in sociology and related fields. What's in this Sociology Research Guide? Books & Media: Print books, eBooks, encyclopedias, streaming video, search tips, and more. Articles & Databases: Search journals by topic or by journal title, off-campus access, policy reports, Google Scholar, and a list of key journals in sociology. Methods/Stats/Datasets: Key sources of statistics and data sets. Literature Reviews: What's a literature review, with some samples. Annotated Bibliographies: What's an annotated bib, with examples. ASA Style: Citing your sources. Where do the periods and commas go? 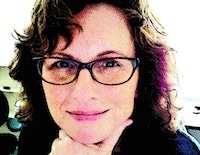 Presentations: Tips and tools for creating presentations with pizazz.